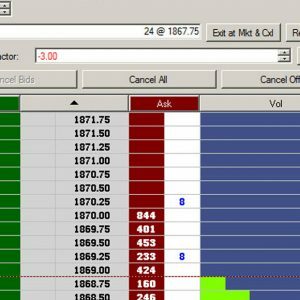 Visualize the market like never before with advanced features that let you execute and monitor your trading activity right from the chart. 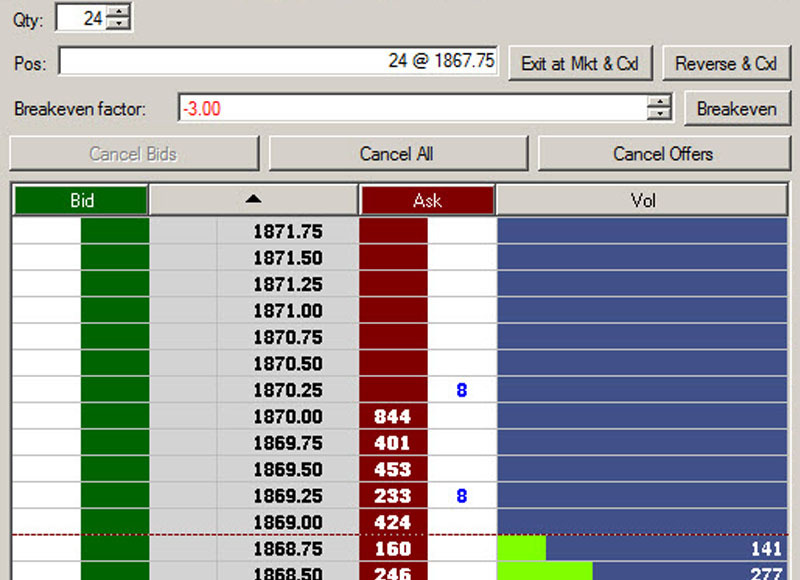 View the market your way with complete control over styles, indicators and unlimited custom alerts all on a FREE trading platform. 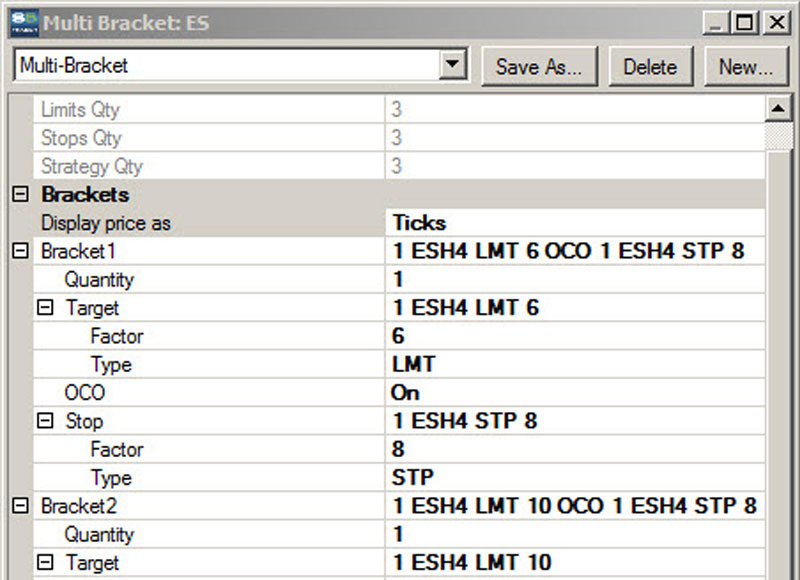 Execute OCO, Bracket and Strategy orders, set price alerts and view volume at price, all in one customizable location. Enjoy the benefits of server-side OCO orders for added security. 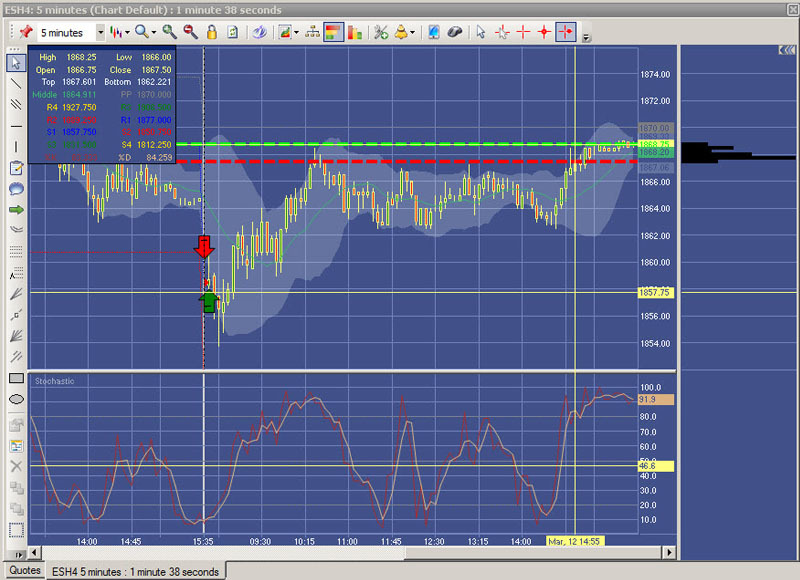 From simple Market Orders to complex Strategies, S5 Trader allows you to execute the way you want. 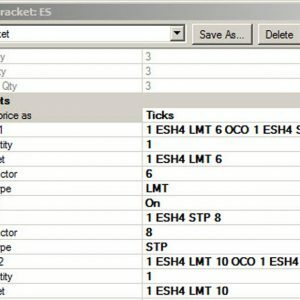 You’ll have easy acess to OCO, Brackets, MIT, Iceberg, Stop Orders,Trailing Stops and more. 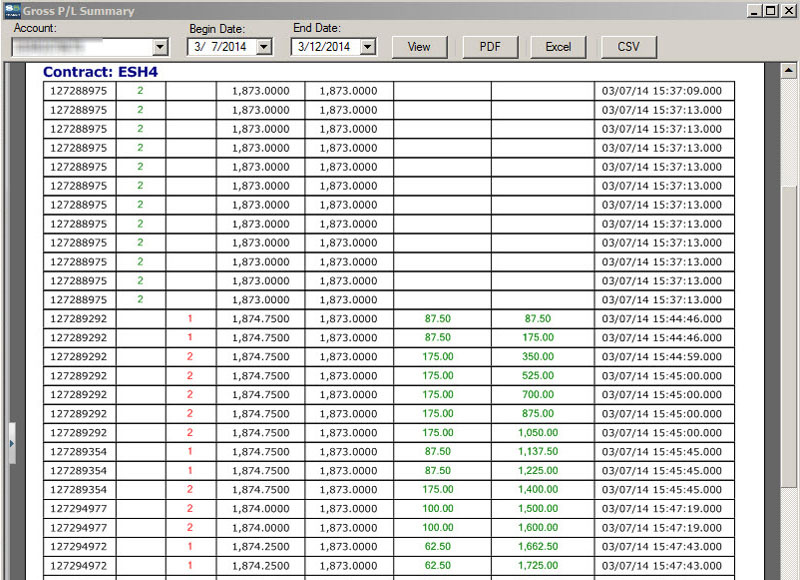 Stay on top of your trading with extensive reporting to view Orders, Fills, Positions, Statistics and more. 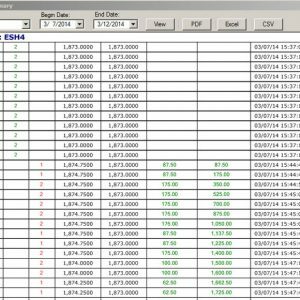 Quickly filter by account number or dates and create PDF or Excel copies for your records.